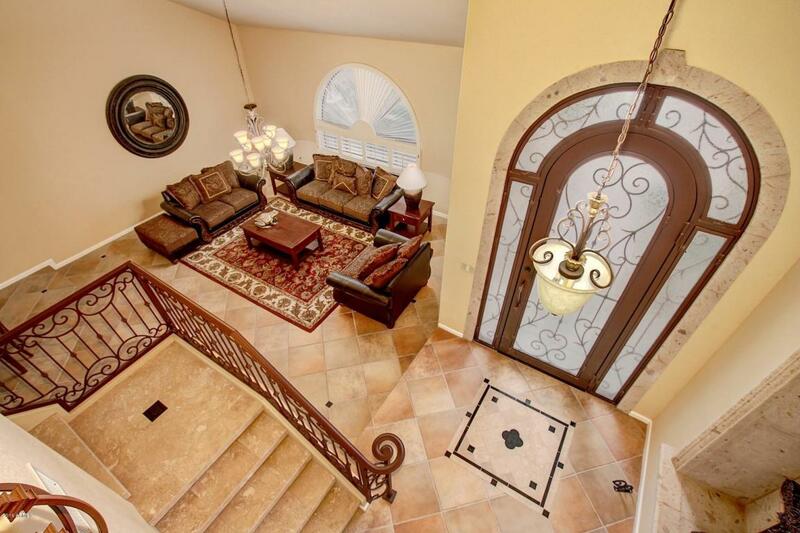 Beautiful custom Tuscan Home, with mountain views front and back. 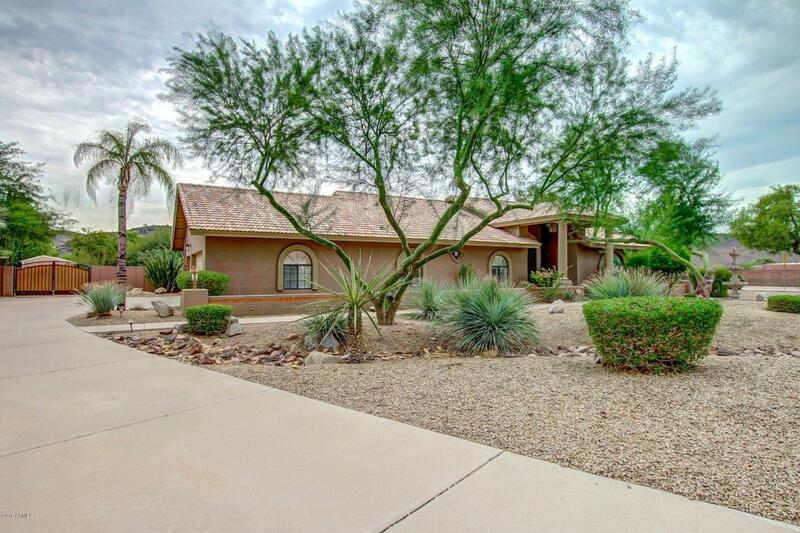 Situated on an enormous lot in sought after Northwest Valley location of Pinnacle Hill. Old World Elegance greets you as you pass through the massive wrought iron entry door, which opens to expansive vaulted ceilings and upper level suite. No expense spared in this remodel, from the high end granite, plantation shutters, custom French Doors, to all appliances and fixtures. Dual automated RV gates access enormous back yard, which offers a Full-size Sports Court, Pebble-Tec Pool with water feature, large covered patio and outdoor BBQ island. Wine 'cellar' features full size sub-zero frig and hidden area for vault. 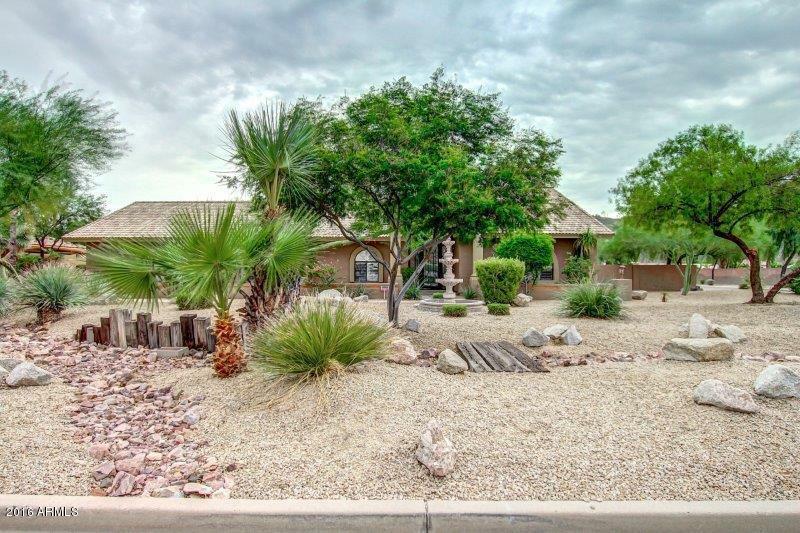 No HOA in this community of custom homes. Plenty of room for your future RV garage or shop.